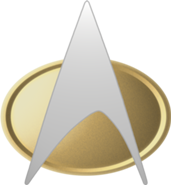 What does the Starfleet insignia represent? I originally thought this was a stylized letter "A", but that doesn't really make sense. What is this symbol supposed to represent? 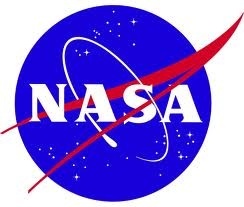 It is my understanding that the symbol is a stylized version of the NASA emblem of our time. 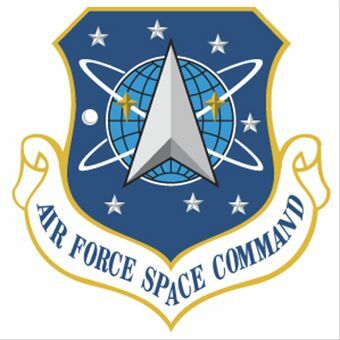 In a form of fact emulating fiction (and vice-versa), the US Air Force Space Command badges have a delta arrowhead very similar to the 1960s-designed Enterprise insignia, while the 22nd century Starfleet insignia seems to be a deliberate synthesis between the TOS era pennant and the NASA logo. And there's a whole lot more, in every era prior to TNG. I vaguely remember a Star Trek novel named "Federation" where both the TOS and TNG Enterprises are involved with Zephram Cochrane and in that novel a decsription of the insignia was given based on the physics of the warp drive. 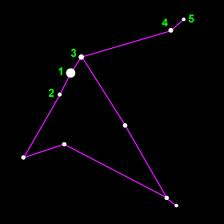 I seem to remember reading an article back in the early '70s that attributed some influence on the emblem to the constellation Aquila, the Eagle. I can not attest to the accuracy of this, but there is some resemblance. I've figured it out... it's an upside down harp. Occurred to me while watching this video. 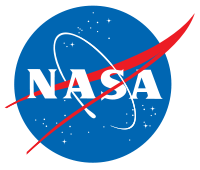 Its the USAF Space Command insignia prior to NASA. I don't know why. You can't prove it and they don't mention it, but, I always thought the insignia looks like the anarchist symbol. https://en.wikipedia.org/wiki/Anarchist_symbolism#mediaviewer/File:Circle-A_red.svg Things such as, the non-interference principal, and the fact that Gene and company were looking to the future, it might be possible they saw this insignia as a mixed or hidden version of it. Purely a guess but merits pointing out. Spock's Vulcan beliefs also closely match voluntaryism. Most people won't know what that is without a little reading. Although that is totally contradicted by Gene's belief in a united earth future. Also maybe he saw the AA symbol somewhere? Now I'm being funny. 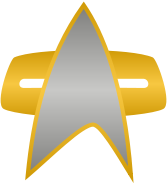 The insignia also refers to the arrowhead like shape of the warp field, as initially sketched and theorized, and later proven by Zepherin Cochran. Not the answer you're looking for? Browse other questions tagged star-trek star-trek-insignias or ask your own question. Why does Commodore Decker have a different insignia on his uniform? 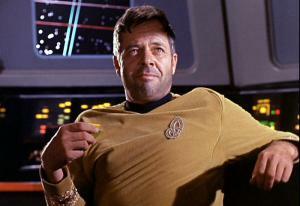 Did Starfleet(TOS) adopt the Enterprise logo after the 5 year mission? Has Starfleet improved interstellar travel? Has Starfleet ever made First Contact with a pre-established space-faring species oblivious to alien intelligence? 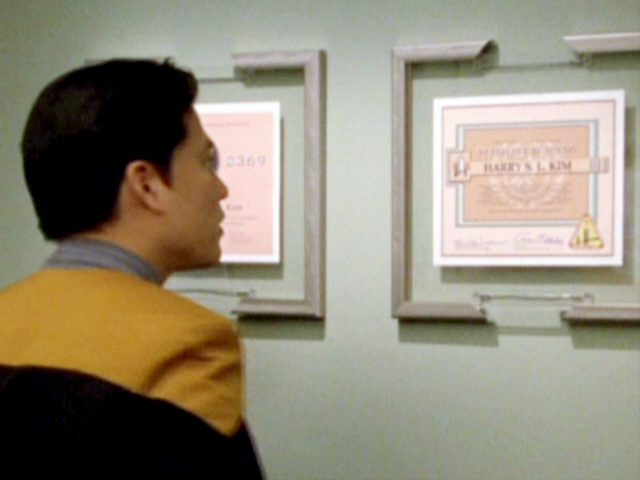 Why does Chakotay wear apparent lieutenant commander's insignia? 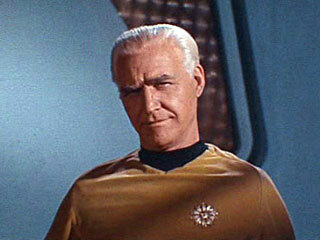 Do Starfleet personnel ever salute each other? 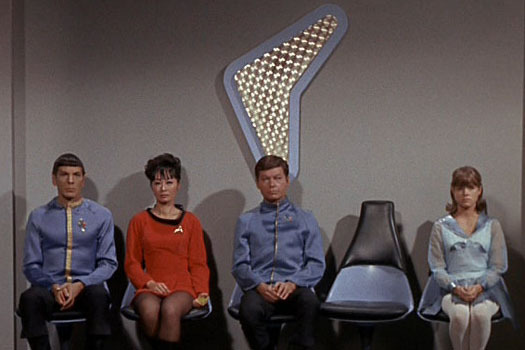 Did Starfleet ever have an Enterprise-class of starship? How could the footprints in the sand be seen by the Shenzou from space? Why did some vessels in the 23rd Century use unique assignment patches? 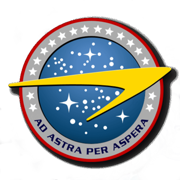 Why does the Federation insignia have two acronyms? Why don't Starfleet captains force other Starfleet ships to lower their shields every time they fight?